We Love to See Older Fenix Models in Use! 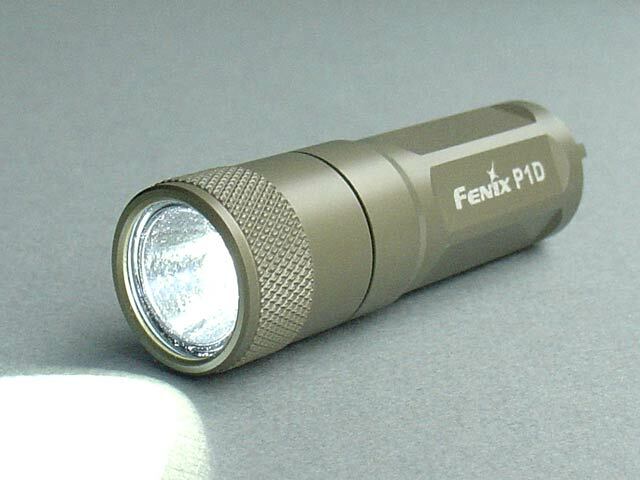 There is no better advertising for Fenix than to see a customer still using his/her light well beyond the warranty period. Therefore, it is our desire to repair your out-of-warranty light as long a feasible. If we are able to get parts to repair your out-of-warranty light, you will never be charged labor to make the repairs. You will be charged a nominal amount for the part and you are to pay shipping to the address provided on the Warranty and Repair Form. The cost of return shipping of your product is included in the price of the part needed to repair your light. You must get a Return Authorization Number from us PRIOR TO SHIPPING YOUR LIGHT. You can get that RMA number by calling us at 800-616-1326 Ext. 2 or by emailing service@fenixoutfitters.com. If you want an estimate for the repair prior to the repair being made, please note that on your form. Once you complete your form, make a copy for yourself and enclose a copy in your returned package. Be sure to write your RMA number on the outside of your package.